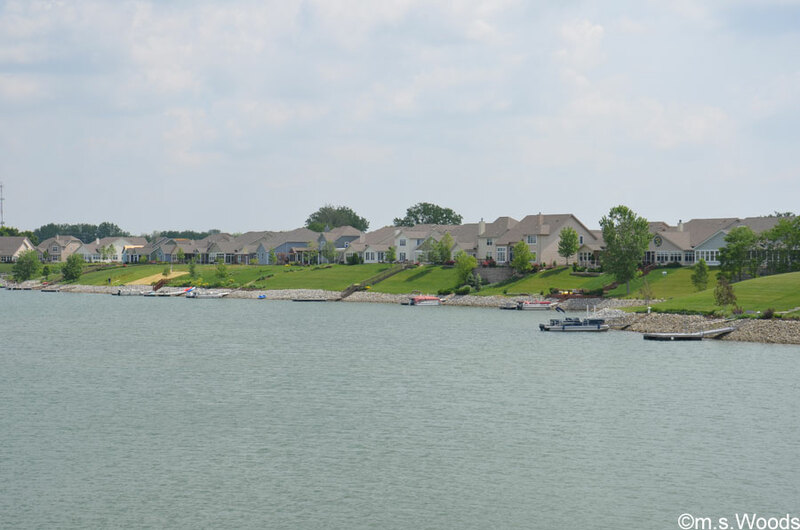 Crystal Lake is located south of 96th Street and Gray Road, on the Indianapolis side of the Carmel border. 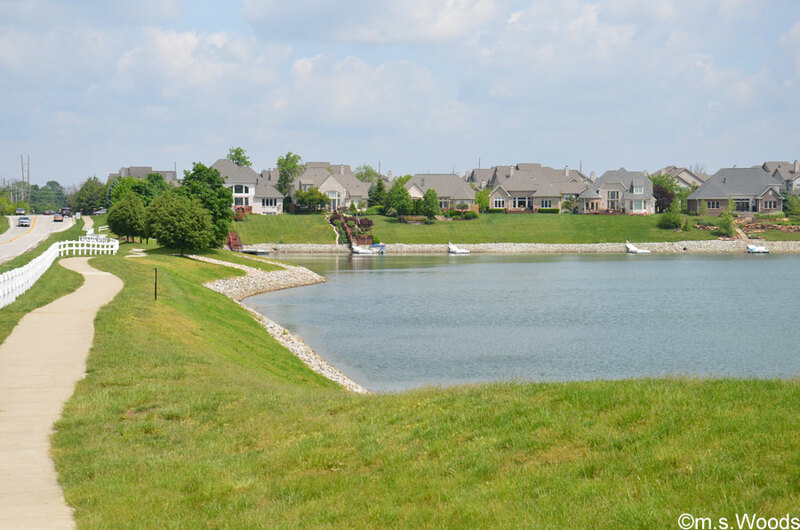 Residents in this northside community enjoy amazing views of the beautiful 68-acre lake, which is bordered by scenic woods that includes walking trails and preserved habitats. 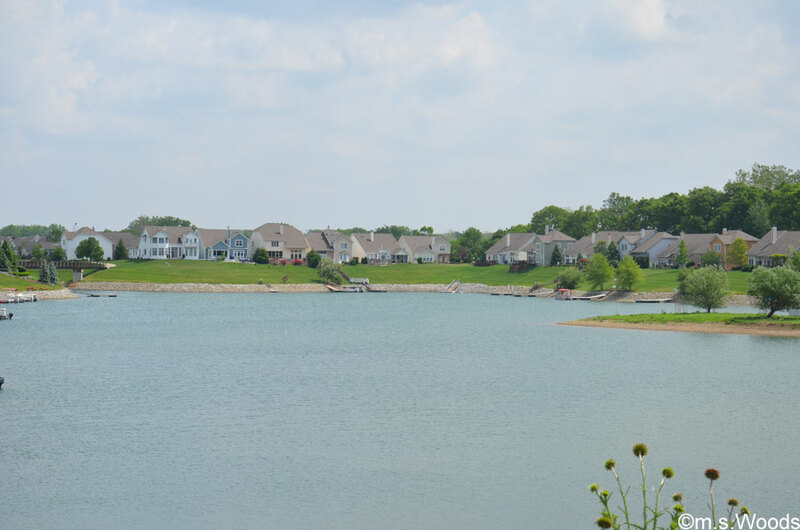 Never miss a new listing near Crystal Lake! 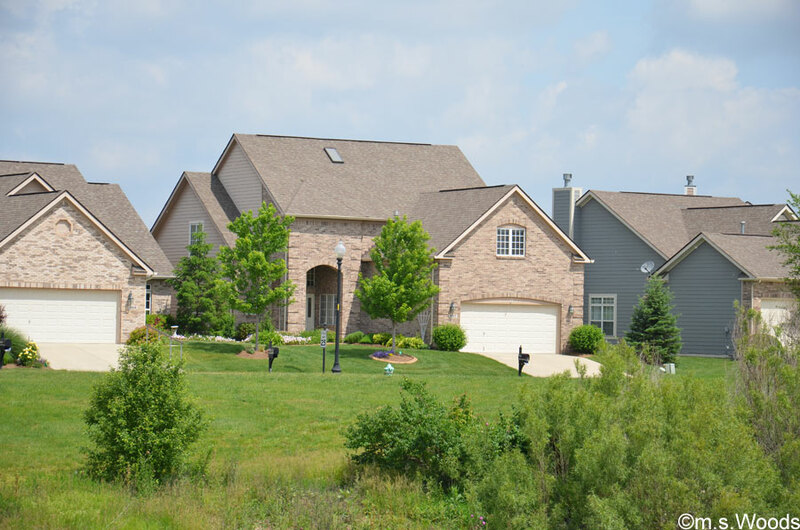 Terrific opportunity to build your custom home in Crystal Lake. 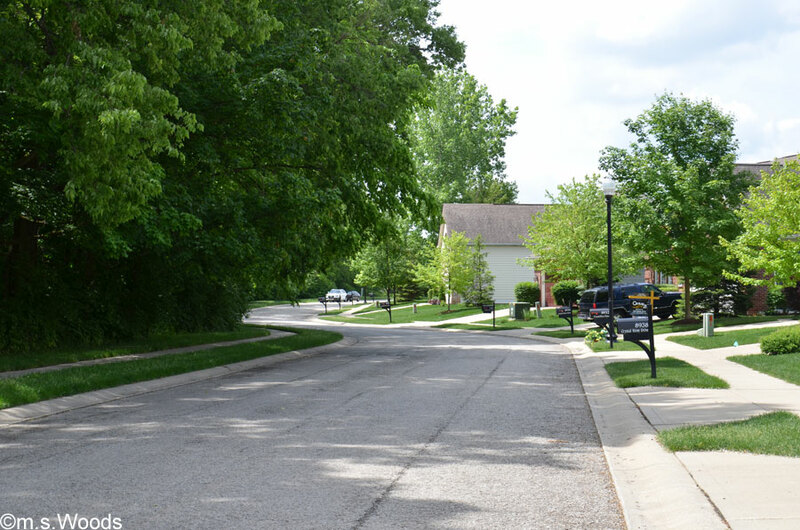 This lot backs up to common area and then mature woods and a creek - great for added privacy and noise reduction. 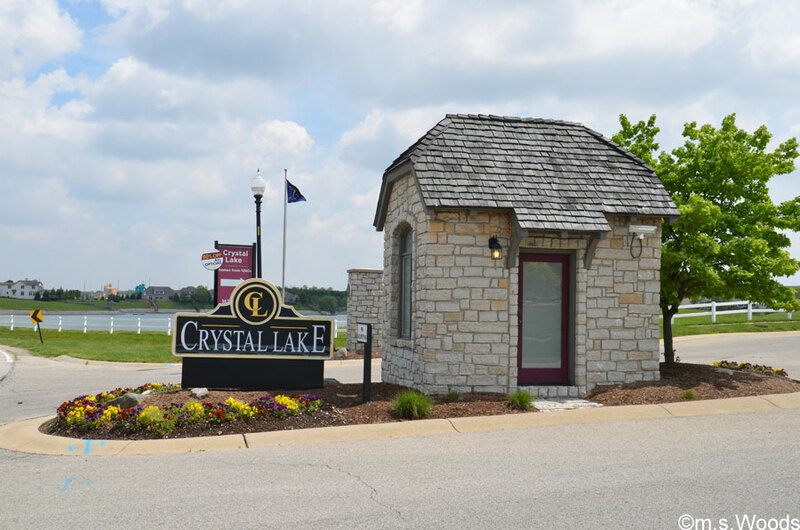 Great opportunity to build your custom home in Crystal Lake. .38 acres!!! 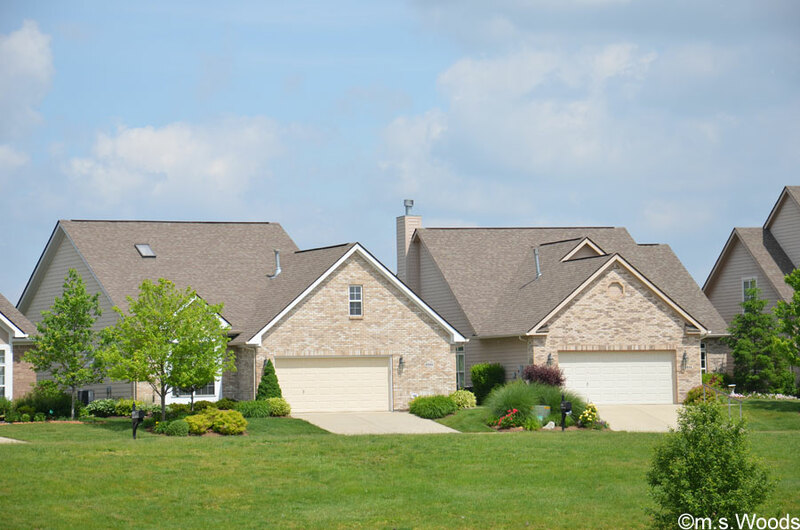 Fantastic opportunity to build your dream home with your features on .26 acres . . . Great location!! !